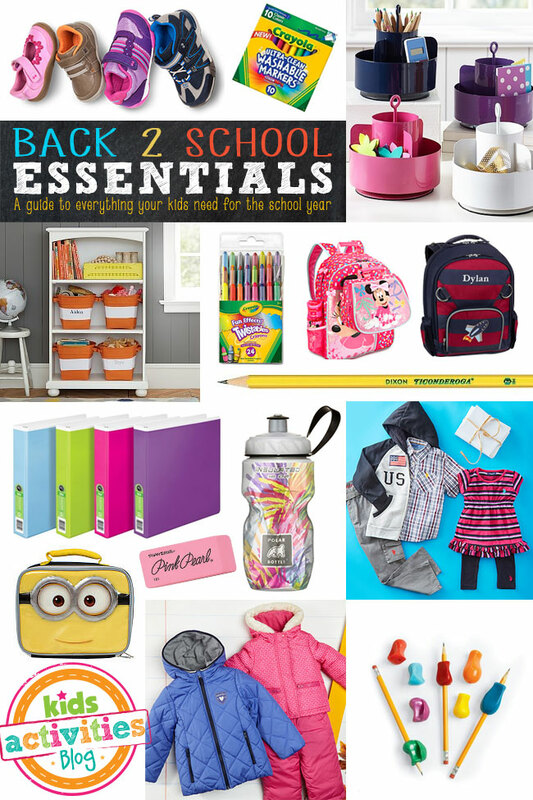 Must Have Back-To-School Essentials Guide! 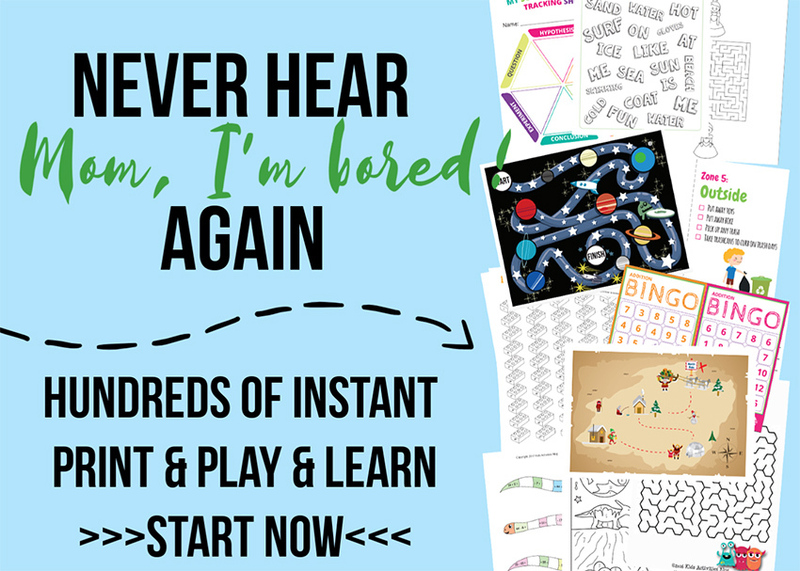 You are here: Home / Fun Activities For Kids (By Age) / Activities For Elementary School Kids / Must Have Back-To-School Essentials Guide! It’s hard to believe we are already thinking about our kids going back to school. Before you know it, we will start hearing the school bell ring so we want you to be prepared. To help you navigate through the back to school process we have put together this Must Have Back-to-school Essentials guide. There are so many things to make sure to remember for back-to-school, sometimes’ it’s easy to forget a thing or two. 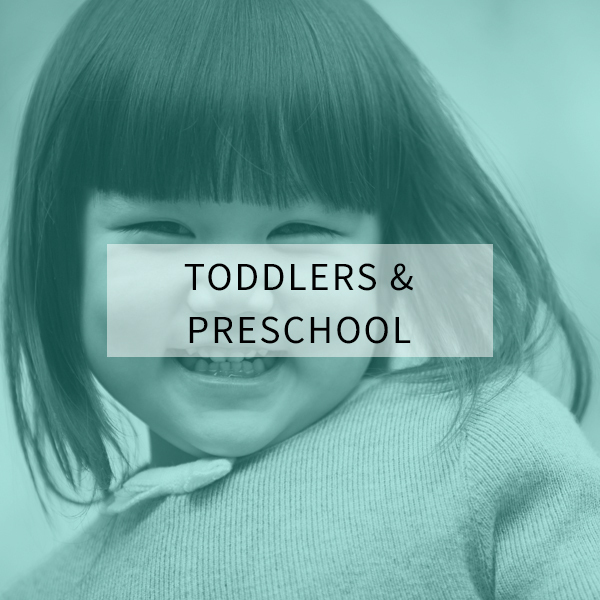 If you’re a first time school parent, (YAY for your new kindie kid… or preschooler), we’ve got you covered! 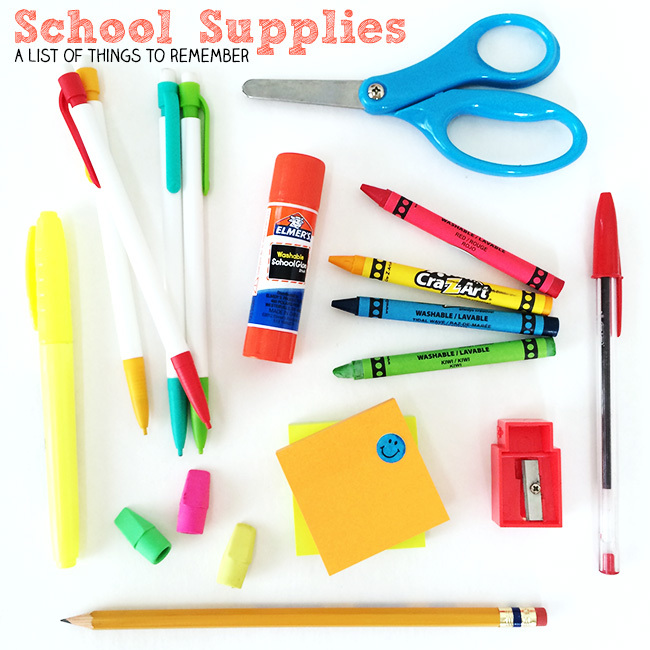 Here is our list of all the things to make sure to include in your back-to-school shopping. Organization is the key to success especially in school. Teaching our kids why it’s important to stay organized is a great lesson even before they go to school! 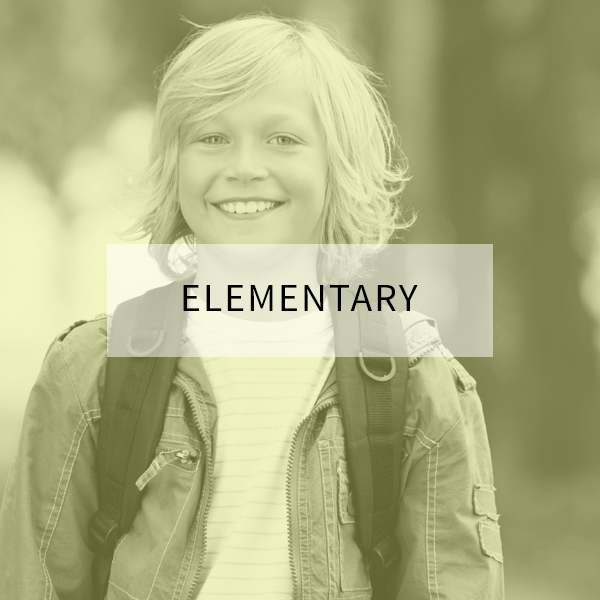 So to help them get started, here’s our list of the most important organization tools like backpacks, lunch boxes, pencil bags, binders that you can equip your kids with this school year. Backpacks – There are so many sizes and styles of backpacks. Make sure you check the dimensions of the backpack to makes sure its not too small or too big for your child. If you are interested in a rolling backpack, make sure your school allows them. We really like the options at Pottery Barn Kids! You can find four different sizes in their backpacks. And shipping is always free when you purchase one of their backpacks. Character backpacks are also really popular right now. Lunch boxes – Lunch boxes should either fit inside your backpack or strapped to the front. It’s no fun for kids to have to wear a backpack and carry a lunch box. A good lunchbox should also be waterproof and not leak any spilled food or drink. A lot of times a backpack will come with a matching lunchbox. 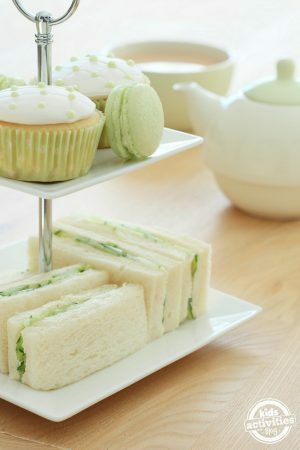 Take a look at our favorite Fun Lunch Box Products. Water bottles – It’s so important to keep your kids hydrated throughout the day. And most teachers will allow kids to keep a water bottle in their cubby or locker. So send your kids to school with a water bottle that also fits in their backpack or lunch box. We really like Insulated water bottles and the Pottery Barn Kids Personalized water bottles. 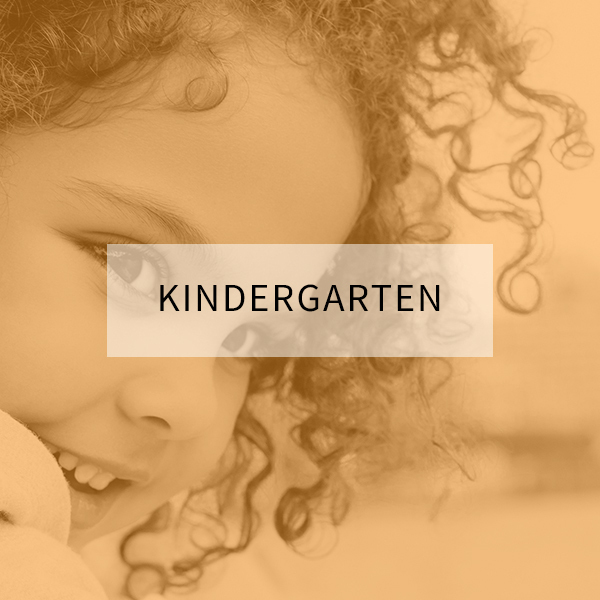 Organizer Binders – Even kiddos in kindergarten need folders and binders to keep their subjects separated. 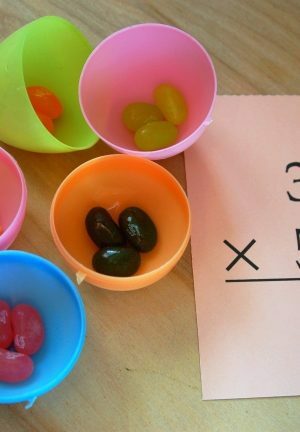 It’s a good idea to select different colors to help them keep track. Homework Notebooks – All kids come home with homework. Many times, you have to provide the paper or note cards to do the work. Make sure you keep your home stocked with paper, pens, fun stickers etc. Pencil holders – Great for crayons, markers and cute little erasers too. Headphones – Don’t forget the headphones! All kids are being introduced to computers and all school want kids to have their own headphones to work on a tablet or computer. The ear buds are good for the older kids, but send the smaller kids with the full padded headphones. We love the selection at Walmart.com. These headphones are really lightweight and perfect for kids. Electronics – If you don’t already own a tablet or iPad, you may consider picking one up for your kids to do their homework at home. There are a lot of great free apps you can download to help them practice their math or reading. Read more about Free Educational Apps for Kids here! 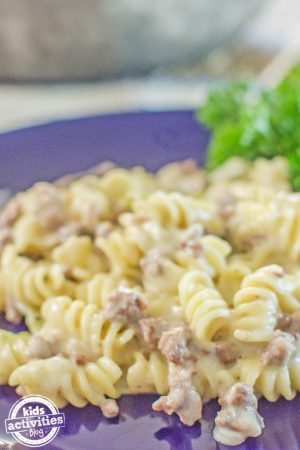 Extra TIP: And once you have your lunch boxes ready, you will want to check out these Back-to-School Simple snack ideas. Pack your kids a healthy lunch and snack with all your new accessories. Every year we load up our kids with piles of new school supplies. Sometimes the lists feel like they are a mile long, right? Most schools will provide a list for you to shop from and some schools offer pre-order school supplies kits so you don’t have to shop the stores for the items your kids need. We’ve come up with the basics list and a few things we love for extra school success. Here is our list of favorite MUST HAVE School supplies. Pencil bag or Plastic school box – Keep those pencils from floating around their desk or in their backpack. Pencil sharpener – it’s difficult to write without a sharpened pencil… unless you go with mechanical. We like having a sharpener handy, especially for colored pencils. Pocket & Brad folders set of 12 – We’ve tried the paper and the plastic, the plastic is definitely worth the extra quarters for a year’s worth of use. Scissors – We love Fiskars! Ruled Index Cards – Great for note taking and presentations. Crayons, Markers and Colored Pencils – Every kid needs to color something throughout the year, right? Post-it notes – Love these little stickie papers for notes, temporary bookmarks and idea doodling. Highlighters and Red Pens – Great for idea brainstorming, paper correcting and presentations. Ruled notebook paper, spiral note books and composition books – Even with today’s computer filled classrooms, nothing beats a good learning practice on a piece of paper. Tablet and protective case – Many schools are now offering electronics in the classroom. Having these tools available at home is becoming very helpful for kid learning. 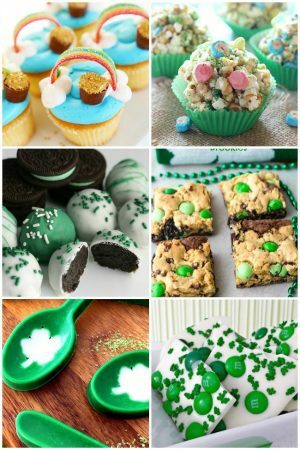 Extras – Don’t forget the extras that might not be on your school list. These things come in handy and are especially helpful to include in your child’s backpack. A snack – we know this isn’t a “school supply” but a little bag of snack mix can really be helpful for the little ones. Discounted School Supply– Save on all of your school supplies at Discounted School Supply. And when you spend $79 or more on all stocked items, you get your shipping for FREE! Getting ready for the school year also includes shopping for new clothes and shoes. There is nothing like picking our your first day of school outfit! While you are shopping for all the new styles and sizes, don’t forget the accessories. Even if you wear a school uniform, you can have fun picking out colorful hair accessories or new socks to go with your skirt. This is a good time to also change out the old socks and underwear! Print out this list of MUST HAVES and keep it handy when you start your shopping. Shirts – It’s a good idea to think variety when picking out shirts. For boys, pick out a few polos, button up shirts, athletic tees, graphic tees (age and school appropriate). Girls need both short and long sleeve dressier tops, shirts with a collar for layering and graphic tees. Be careful with sleeveless shirts, these are not approved at all schools but are great for layering. Sweaters and hoodies – For girls, it’s a good idea to have at least 2 cardigans for layering over tops or dresses. Depending on where you live, you will want to pick up a few warmer sweaters for the winter. Boys tend to choose a hooded sweatshirt over a cardigan when they want to warm up. It’s a good idea to pick up a zip-up sweater for dressier occasions. Pants, jeans, leggings and shorts – It’s a good rule of thumb to have enough pairs of pants, jeans, leggings or shorts for at least 5 days (this way you aren’t doing laundry during the week). Pick up a variety of solid colors for your pants and shorts — it’s much easier to match colorful tops with solid pants. Kids spend a lot of time sitting on the floor in elementary school, so pick out pants that aren’t paper thin but have some weight to them. It will keep you from patching up their knees! Skirts – If you have young kids, consider picking up skorts instead of skirts. This will avoid any unwanted exposure. Make sure you have something to go with the skirt for both warm and cold weather. Leggings also go great with skirts. Dresses – All girls love pretty dresses just make sure it’s not too short. A lot of dresses come with leggings so the length isn’t an issue. Socks, tights and undies – Again make sure you have enough pairs to get you through the week + a few for emergencies! Shoes – 2 pairs of shoes for the school year is a good place to start. Nice shoes and gym shoes. Jacket – It’s a good idea to have a light jacket and a heavy winter coat. The light jacket can also be a rain jacket or a hooded sweatshirt. Kids spend a lot of time outside either at recess or waiting for the bus — they will need a light jacket sooner than you think. Cute scarves – Scarves have become really popular to add a pop of color to an outfit or to keep warm. These are fun accessories for kids to have. Hair Accessories – headbands pony tail holders and barrettes. 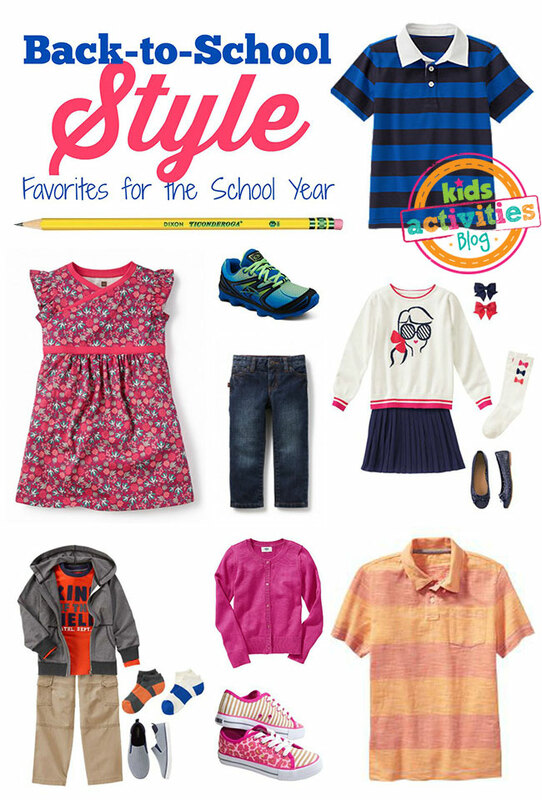 Favorite places to shop for Back-to-school clothes and shoes. We all have our favorite places to shop for school clothes and shoes. We also have our favorites! This list was created with 3 things in mind … price, quality and convenience. So here’s a list of some retailers we like for back to school clothing and shoes. Zulily – Zulily has great, unique looks for back-to-school. We love the Zulily Best Sellers list! Gymboree – We love the way Gymboree puts together a full outfit for your kids + free shipping when you spend $75 or more! Tea Collection – Tea Collection offers very colorful shirts and dresses for kids! Zappos – Zappos has a huge selection of back-to-school shoes for boys and girls. You’ll find tons of SKECHERS Light Up options too! Find a great selection of school uniforms at Walmart.com. Target – Target is a great one-stop shopping experience. There are also special deals when you shop online. Kohls – A wide variety of new looks for boys and girls at great prices. Old Navy – Great for basics with a little extra style plus you’ll find a good selection of uniform pieces. Aside from the backpack, binders and other organizational tools for your kids, you will need a designated space for them to do homework at home. Helping your kids organize their school life at home will teach them how to be organized at school. Kids Desk – Having a desk for kids to work on their homework is a great way to keep them organized. This kids desk from Target is a great option. And there is a pin-up board for their art work. 2-Shelf Bookcase – This bookcase from Pottery Barn Kids is perfect for keeping track of school work and other supplies. 6 Shelf Bookshelf -Here’s another bookcase option. This 6-shelf bookshelf from Target can hold books, school supplies and toys. Canvas Storage Bins – These storage bins are the perfect compliment to the bookcases. Add your child’s name to separate each child’s school supplies. Family Noteboard and School Organizer – I love this school organizer from Opensky.com. There is a note board and peg board to hang coats or backpacks. Put this at the backdoor to keep track of upcoming events. Daily Organizing System – Here is the ultimate in family organization. The Pottery Barn daily system set has a dry erase board, chalkboard, letter bins and more. If you homeschool your kiddos, there are also a lot of great products to help you along the way. You can find school supplies and subscription boxes for this upcoming year’s curriculum. Little Passports Back to School Supplies – You can find great bundles of school supplies, lunch boxes, and personalized products. 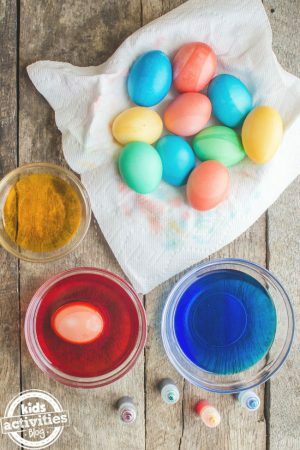 Green Kid Crafts subscriptions boxes – Green Kid Crafts has everything from eco-friendly Discovery Boxes, Creativity Kits, and STEM Science Kits (science, technology, engineering, and mathematics). 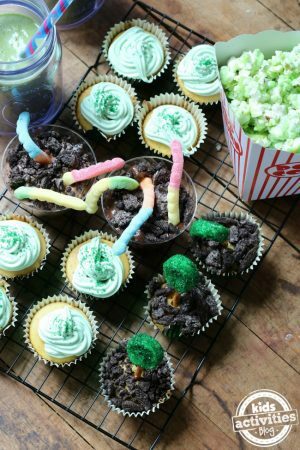 You can find kids subscription boxes for preschoolers and kids ages 3-10. All subscriptions always include free shipping! Even more great monthly products – Check out our Activity Subscription Boxes Reviewed. Back-to-School shopping doesn’t have to be overwhelming — it can be fun too! There are so many choices so to make it a little bit easier for you and less scary, we narrowed it down to a few of our favorite places to shop. We love shopping here because these retailers have a great selection and variety, quality, price-point and convenience. 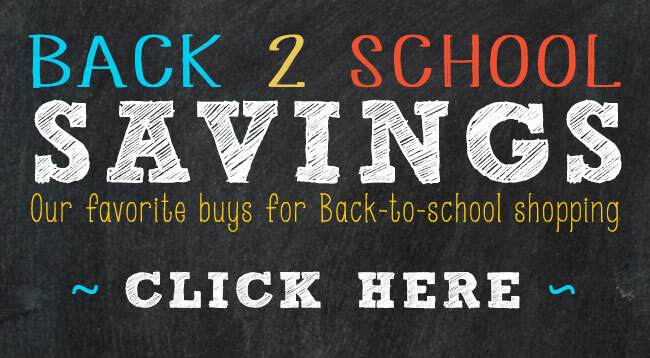 Head to Discount School Supply for amazing deals on all kinds of kids supplies for school. Disney Store – Make sure your shopping list includes favorite Disney characters! From Frozen to the Avengers, whether you pick a backpack or a cute outfit, Disney has you covered with favorite character products perfect for back-to-school. Pottery barn – Get that homework desk in order and find adorable school accessories. Target – has an amazing selection of school supplies for all grades . Target also has a Top School Picks page full of products we love. Check out the R2D2 lunch box! Zulily – Zulily offers a unique shopping experience with fun and unique items for your kiddos. Amazon – With Amazon you get variety and in most cases free shipping. Amazon is really the best online retailer for everything! Toys R Us “ Toys R Us always offers the best character backpacks and lunch boxes. They also have a great selection of school supplies. Last but not least, don’t forget – take the kids in for a haircut! And if you are looking for those really cute Back to School signs for the First Day of School — we have you covered! Here’s our list of Over 30 Great Back To School Free Printables And Counting for you to enjoy! 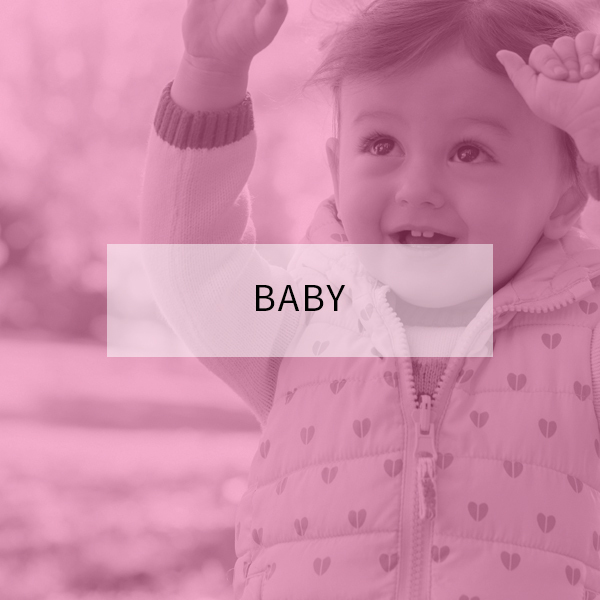 Get the Printable checklist! Jen goode has created a printable Back-to-School checklist you can download and print. Back-to-School Coloring pages – cute owl coloring pages, perfect for school! Printable lunch love notes – Print out these super cute lunch notes and send a little love to school with your kids every day. To find special savings for Back-to-school, visit our Deals Page where you’ll find an updated list of our favorite money savings finds, just for you!